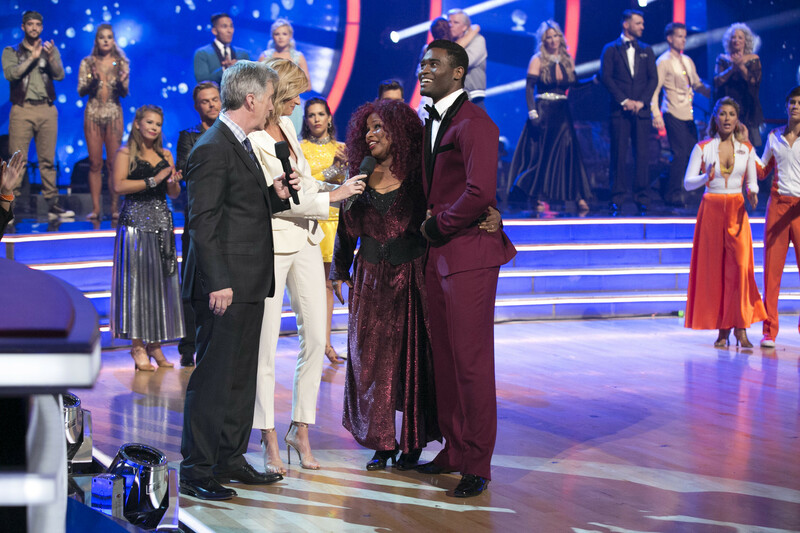 Chicago has served as the birthplace of some of the most remarkable talent to come out of America, and those talents have spanned multiple genres and forms of entertainment. 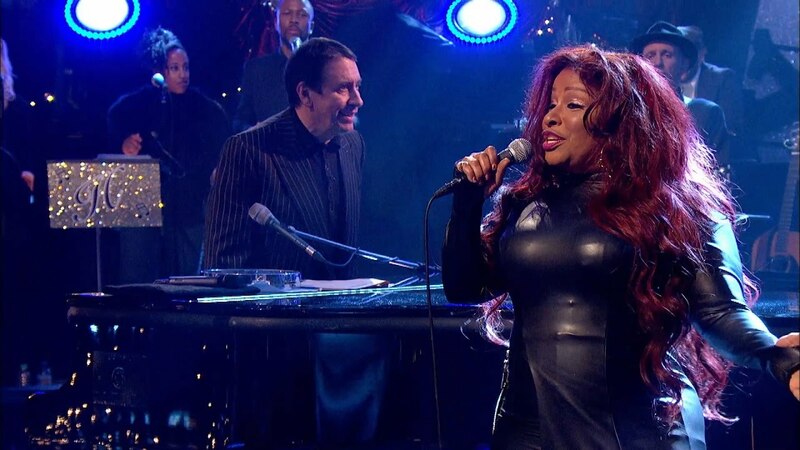 One of those talents was the ineffable Chaka Khan, an incredible vocalist who has had a long and respectable career that has left an indelible mark on the musical world. From her humble start in the windy city she quickly grew to become a personage of such importance that she is now known as “The Queen of Funk”, and is still performing well into her 60’s. Let’s take a look at the path this paragon of the R&B music world followed to become the national treasure she is today. 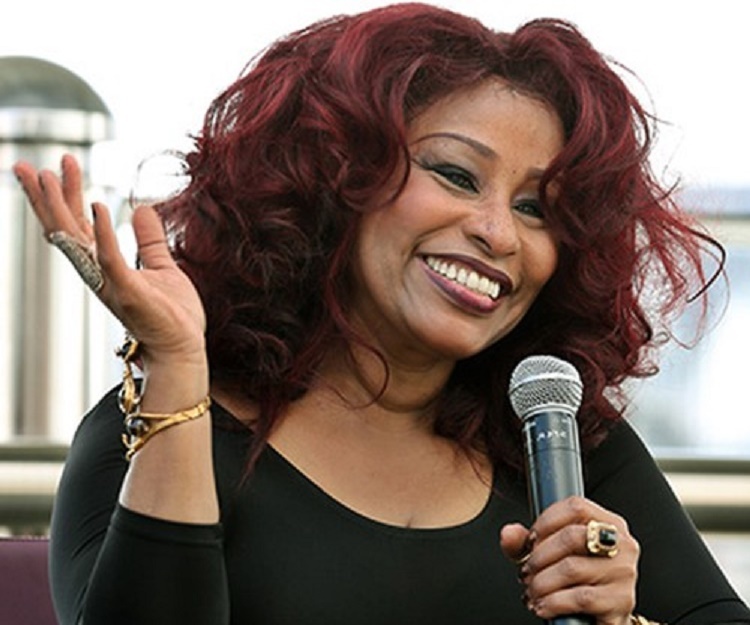 Chaka Khan came into the world in March or 1953 into a home primed to create an artistic prodigy. Then known as Yvette Marie Stevens she grew to be the eldest of five children born to two incredible talents, one of whom was a beatnik (her father Charles Stevens) the other a woman who was seemingly capable of accomplishing anything (her mother Sandra Coleman). The South Side Housing Projects surrounded her home in Hyde Park, a place she considered a refuge from those same projects. 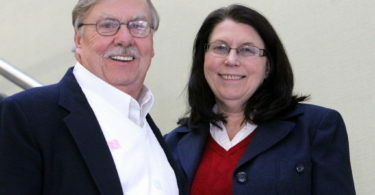 Her love of music started early imparted to her by her grandmother, the one she indicates is responsible for her absolute love of Jazz and music in general. She started aspiring to greatness early forming a girl group containing eleven members, one of which was her sister Taka, known as the Crystalettes. A precocious girl she was also politically active at that time, joining the Black Panther Party and attending civil rights rallies with the second wife of her father, Connie. Throughout it all her parents and siblings were important influences, supporting her endeavors and her love and participation in the music scene growing up. 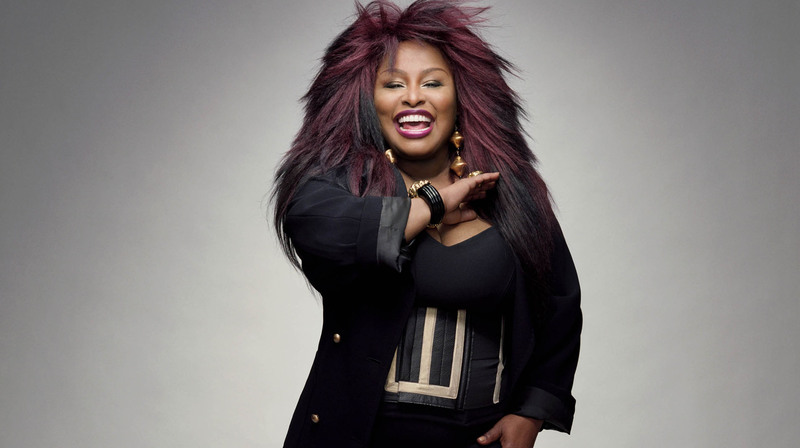 1973 saw her sign her first record deal with ABC Records, and it was then that Chaka Khan was born. Starting in 1973 she began a career that would serve as the foundation of her fame and would lead her to be known as a powerful presence in the R&B world. Rufus would be a constant presence in the Hot 100’s throughout its career, with multiple songs being sold as important singles and no less than 6 of their albums going platinum during their run. Everyone in the band contributed to the writing of songs, and it was very much a group effort to produce the songs that made them great. It was also during this time that she adopted her iconic style that often included a midriff baring Native American style. 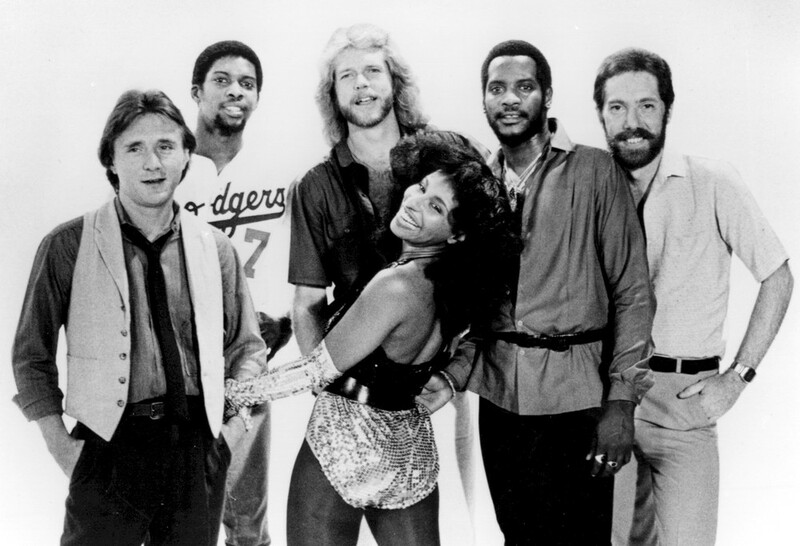 In 1978 she started her solo career, but she still worked with Rufus during this time and would continue to do so until the band separated in 1983. Her career on her own would prove itself to be no less remarkable than the career she shared with the band members of Rufus. Over the next 30 years she would find herself being nominated for multiple awards, with a continuing string of records that would top the charts. Her music often found its way onto soundtracks and was so popular it even managed to cross boundaries of musical style, becoming a cross-genre hit. 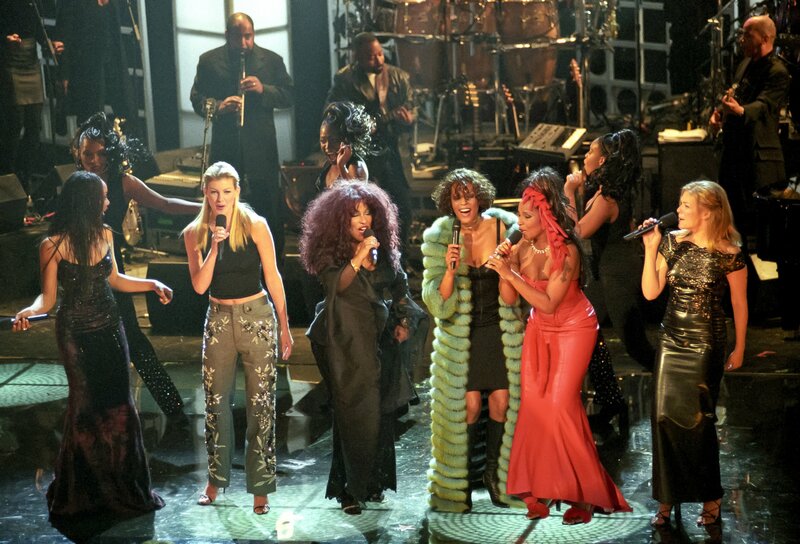 In 1998 she left Warner Bros to sign on with NPG Records, a record label established by Prince. After getting her start there she almost immediately did a cover of Princes “Don’t Talk 2 Strangers”. 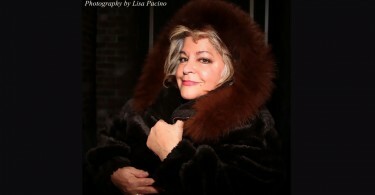 Throughout her career she remained enthusiastic about the changes that were occurring in the musical industry, an opinion that wasn’t terribly popular among other performers, and especially not among the labels. In 2008 it was becoming increasingly clear that control over music was shifting into the hands of the performers themselves and away from the labels, and she felt that held good things for the future to come. 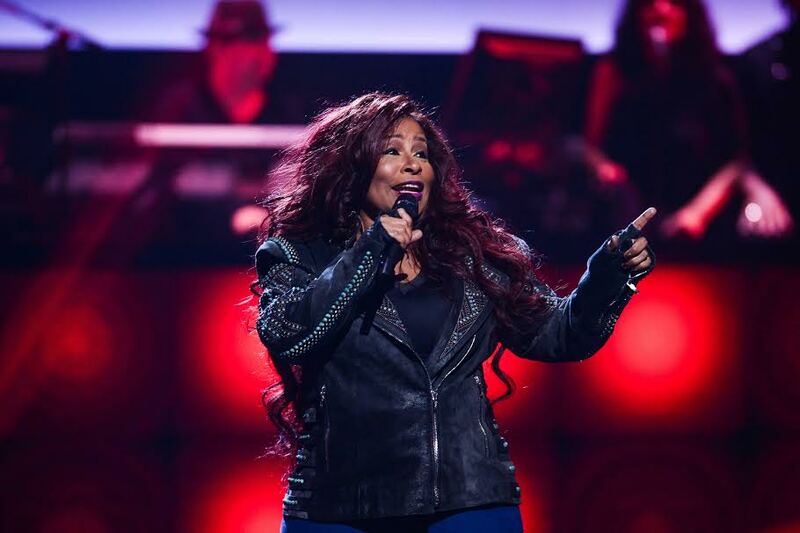 Chaka Khan’s talents are clearly timeless, and she has had one of the longest active careers of any performer in American history. Over the past 5 decades there have been few periods where new music from Chaka Khan didn’t enter the entertainment world. 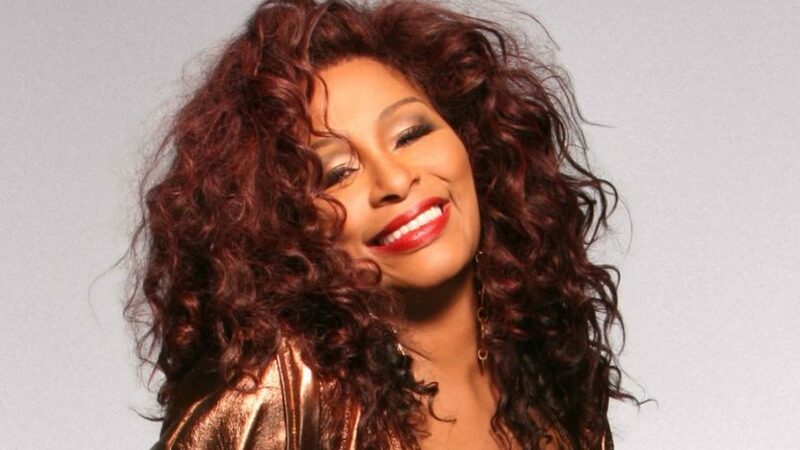 Even rarer was a year that passed that Chaka Khan wasn’t seen in concert reaching out to her fans and staying in touch with those who made her famous. 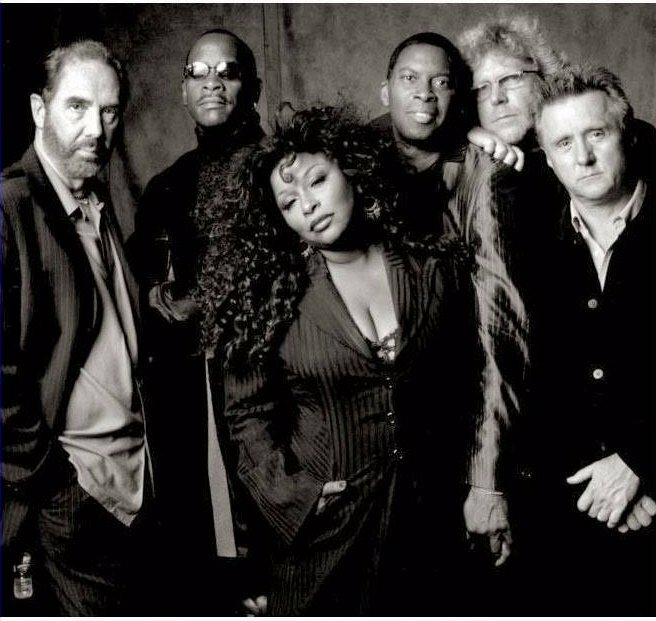 With any luck the future will hold many more years of Chaka Khan adding her singular talent to the musical world’s offerings.